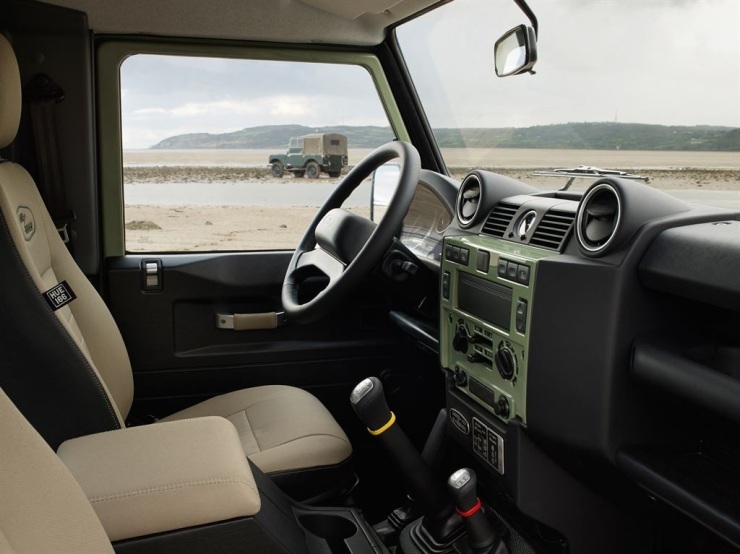 Tightening emission legislation in the European Union is said to be a big reason behind Land Rover planning to discontinue production of the iconic Defender SUV in the United Kingdom. 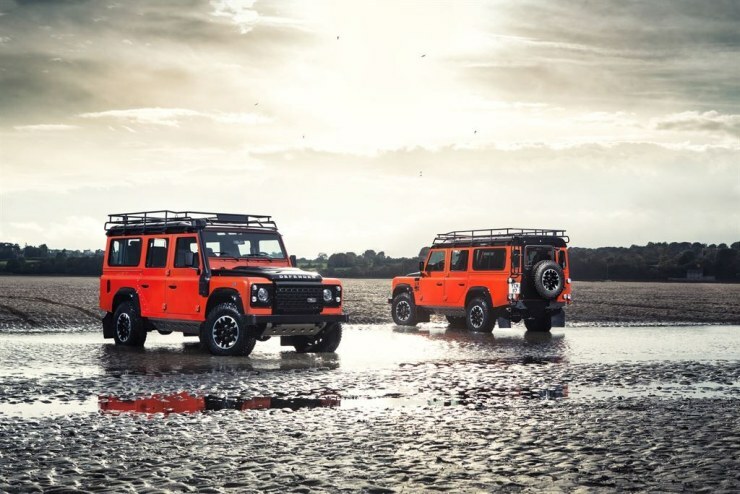 Even as Defender production will roll to a halt later this year, the hallowed British brand is building limited edition models of the SUV. 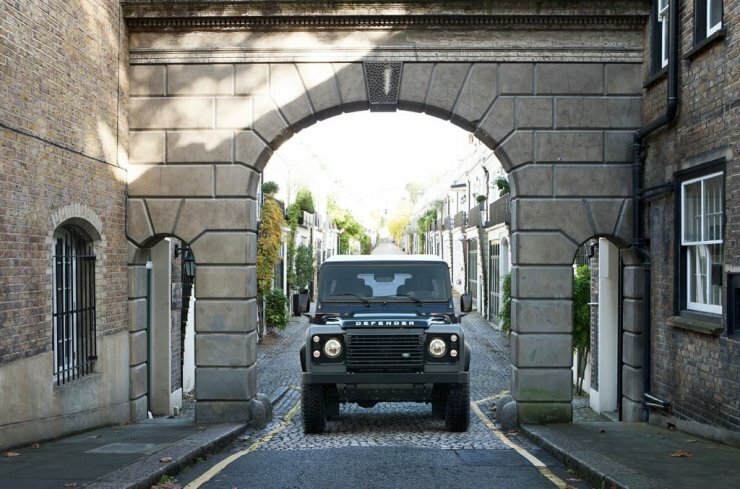 Heritage, Adventure and Autobiography Editions of the Defender have been readied up for the final production run this year. While the 2.2 liter-4 cylinder turbo diesel engine will continue powering the SUV, it will have a more powerful 148 Bhp-400 Nm state of tune on the Adventure and Autobiography editions. The Heritage edition will continue with a 120 Bhp-360 Nm state of tune. 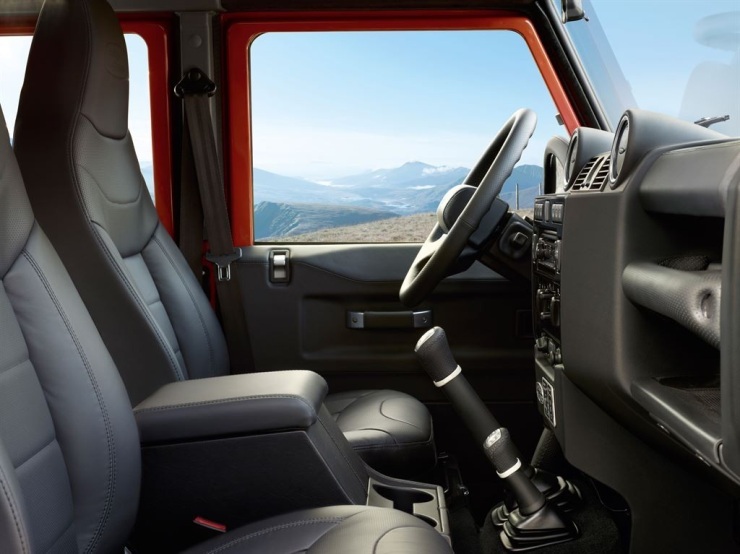 Five speed manual transmissions and four wheel drive systems will be standard on all the Special Edition models. 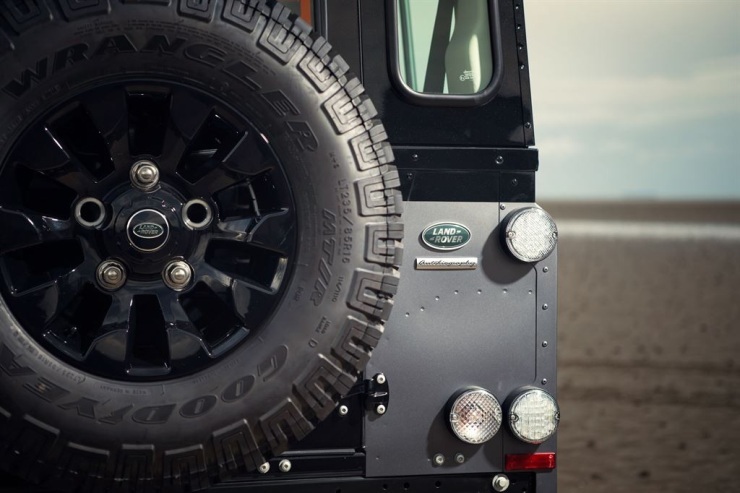 While the Heritage edition harks back to period styling, the Adventure Edition adds mud terrain tyres. The top of the line Autobiography Edition adds a dose of luxury and a twin tone paint job. 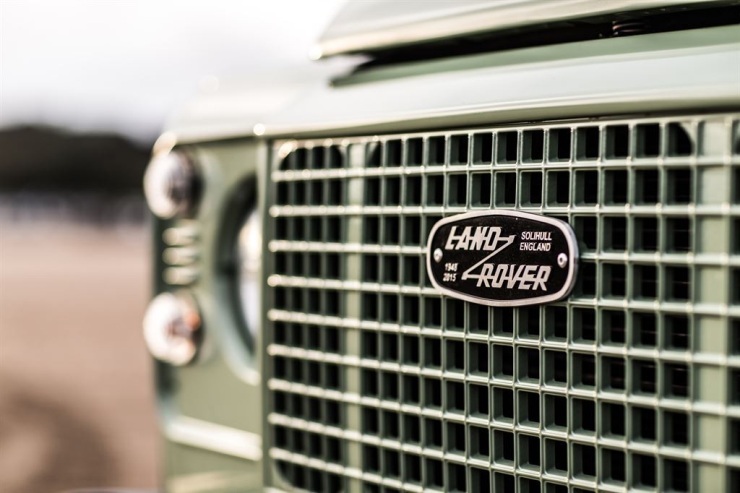 While the Land Rover factory at Solihull will cease Defender production on the 20th of December, 2015, the day would mark the end of a 67 year long continuous production of this legendary SUV. 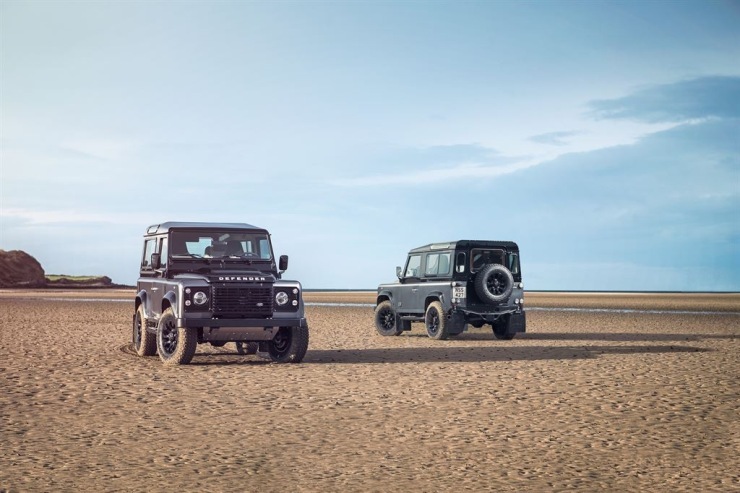 The Defender, sold in multiple body styles ranging from short wheelbase to long wheel base, and even as a pick up truck, will be replaced by an all-new SUV. There have been murmurs that the ladder frame Defender may not be dead after all. Reports from the UK suggest that the SUV will continue to be built in a non-EU location, perhaps in India. 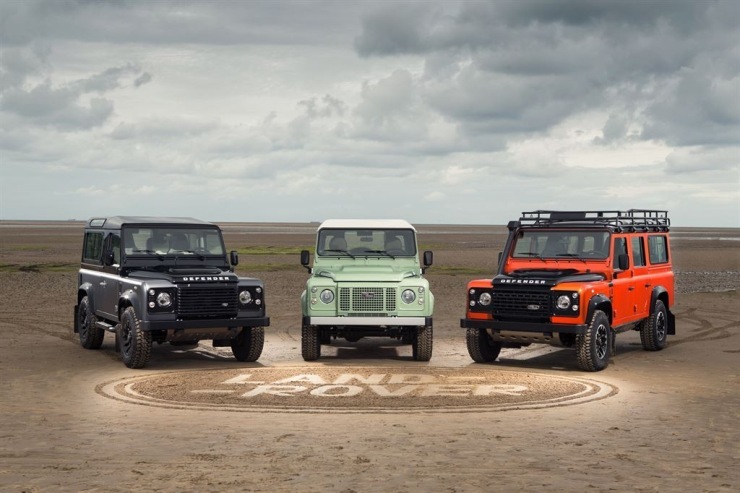 Other contenders for the Defender’s continued production includer Jaguar-Land Rover factories in Brazil, China and the United States. 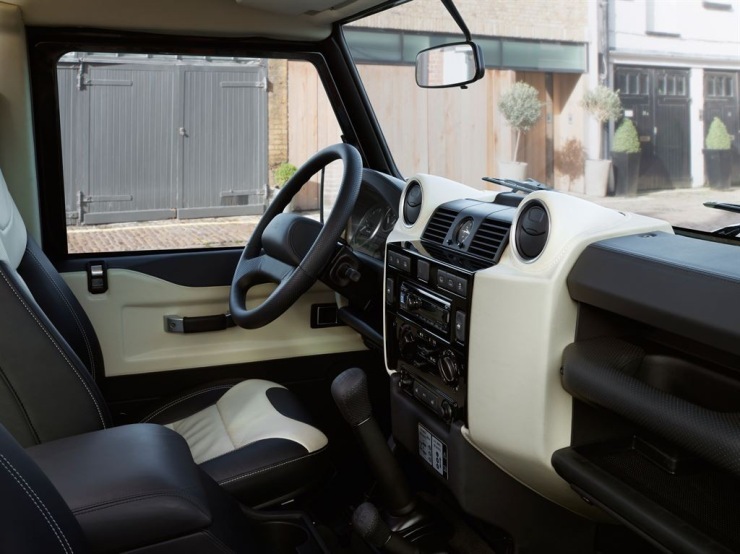 Whatever be the case, the Defender’s rugged ladder frame chassis, no-nonsense 2.2 liter turbo diesel engine and a timeless design honed over the years certainly has its applications. A firm decision on this front is expected to arrive in the months preceding the SUV’s UK discontinuation. Watch this space.